Remember when Julian Assange exposed Google as an NSA mass surveillance tool of the deep state? – Sense of Urgency! 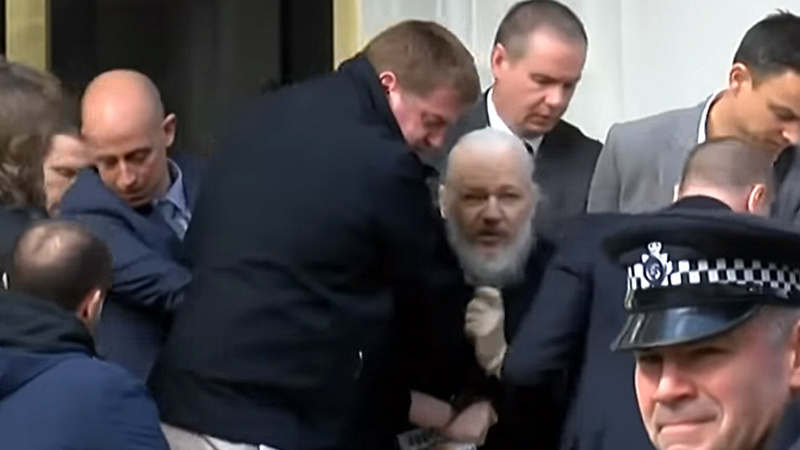 Home » Alternative Health News » Remember when Julian Assange exposed Google as an NSA mass surveillance tool of the deep state?